Real Cute, Real Tough. Our shockproof, dual-layer protection Classic Grip iPhone 6s Plus Case safeguards your phone from any accidental drops and bumps. 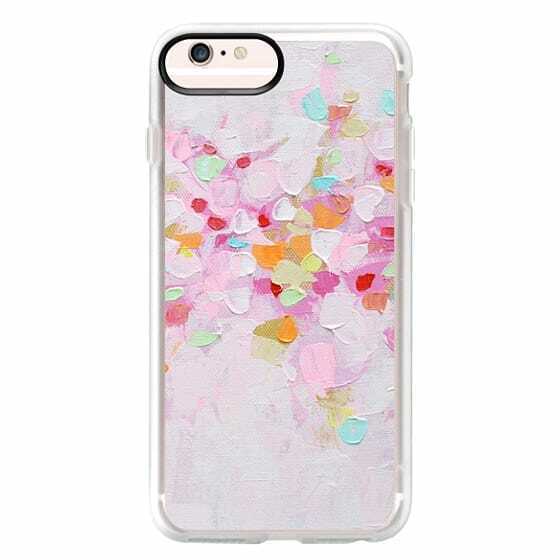 The soft-touch frame provides a smooth and sturdy grip, while the transparent, glossy backplate allows a scratch-free profile for your iPhone 6s Plus. Available in Clear, Jet Black and Rose Pink.